Grounds Maintenance Contractors, Arboriculture and Soft Landscaping Services in Hertfordshire, London, Bedfordshire, Northamptonshire, Cambridgeshire, Essex, Kent, Hampshire and surrounding areas in the UK. The company is a member of the British Association of Landscape Industries (BALI) and has won a National Principal Award in Grounds Maintenance. 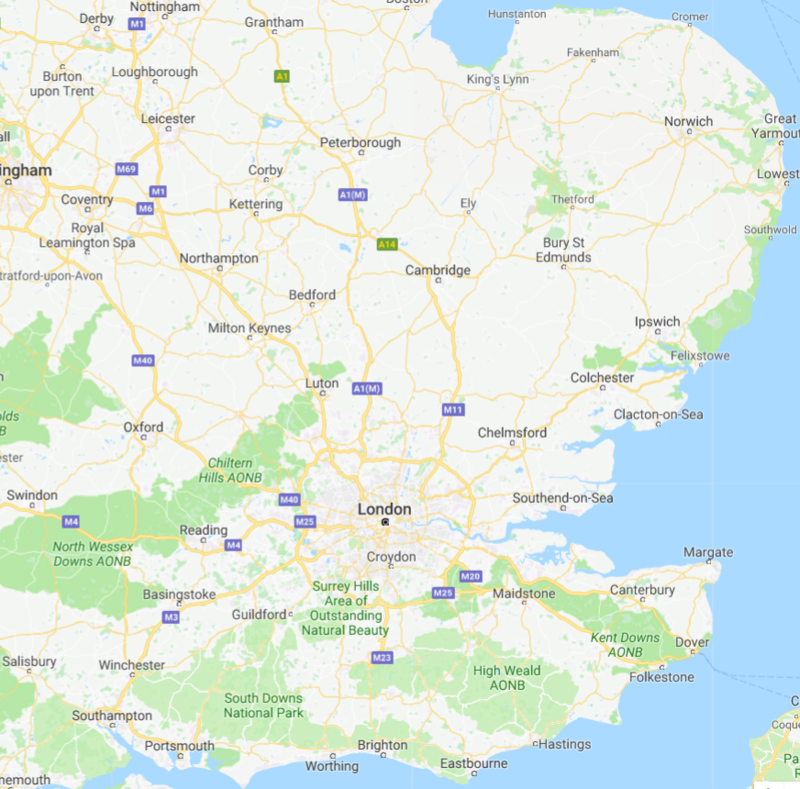 Mark Walker (GM) currently maintains over 650 sites in Hertfordshire, Bedfordshire, Buckinghamshire, Cambridgeshire, Northamptonshire, Essex, Kent, Hampshire, London and the surrounding areas of the UK. To see our area coverage, please click here. The company has extensive experience in managing single-site and multi-site contracts which includes the maintenance of local authority establishments, healthcare trust sites, commercial and distribution sites, housing associations and care in the community projects. Whether you are looking for grounds maintenance contractors, landscaping, residential or commercial grounds maintenance services in Hertfordshire, Bedfordshire, Buckinghamshire, Cambridgeshire, Northamptonshire, Essex, Kent, Hampshire, Leicestershire, Rutland, Norfolk, Suffolk, Warwickshire, Oxfordshire, Wiltshire, Berkshire, Hampshire, Surrey, West & East Sussex and London, we can help. Mark Walker (GM) is committed to continual improvement and has been certified to the ISO 9001 Quality Management standard with BSI since December 2002. Click here to see our certificate. The company is also accredited to Safe Contractor and CHAS.